Welcome to the PVRA Membership Portal! Wild Apricot helps our members better manage their contact information, pay for membership fees and guest passes. TO EDIT YOUR MEMBERSHIP INFORMATION OR ADD DEPENDENTS, PLEASE CLICK ON YOUR NAME IN THE TOP RIGHT CORNER AND THEN "EDIT PROFILE." 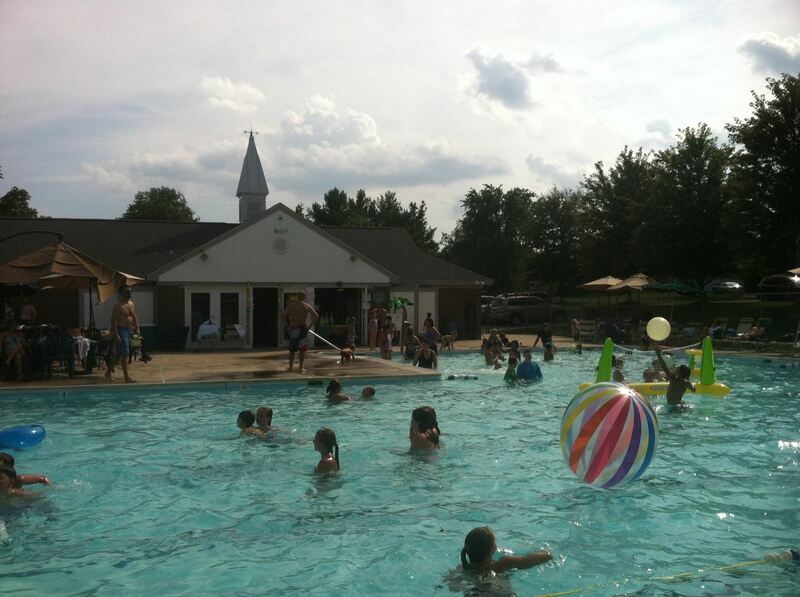 Enjoy a classic neighborhood pool experience, and more!